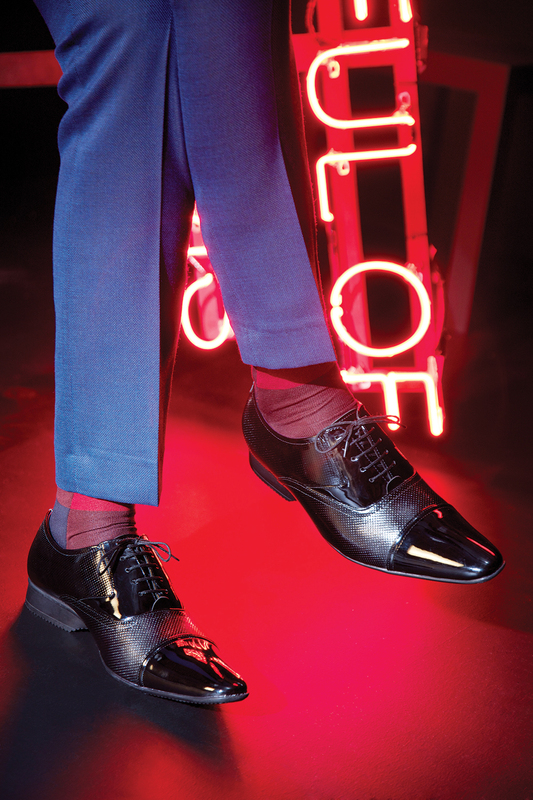 Designed for the confident man, Fortune shoes are targeted at those who dream big. Available in several designs including high ankle, perforated, knitted and shoes with neon soles. 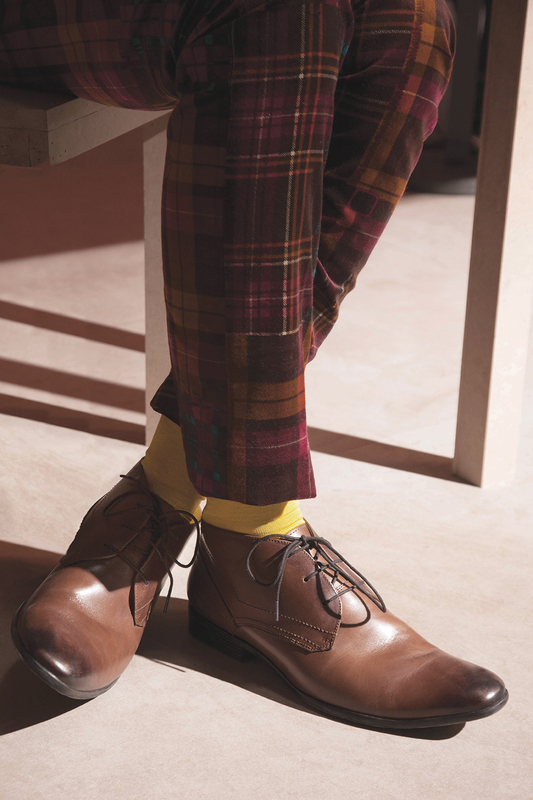 Be it corporate meetings, evening with friends or parties, Fortune has shoes that will fit any occasion.